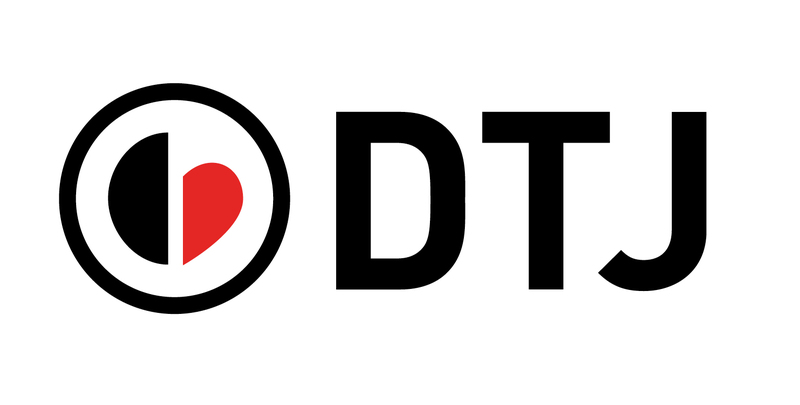 Founded in 2004, DTJ is a global leader in creating sustainable change for children and the communities they live in through storytelling and media. DTJ is a nexus of researchers, journalists, visual storytellers and program implementers who are fusing the world’s most powerful mediums to see the lives of children impacted. We work with leading researchers, child rights advocates and psychologists to help improve the lives of children in conflict, post-conflict and crisis situations. Our key to success lies in coupling media and intervention strategies in unprecedented ways. Because we measure our programs rigorously, we are seeing unique applications of media result in real evaluated impact. "Children founded DTJ. The children we met in over 50 countries who were brave enough to share their stories with us and the world."